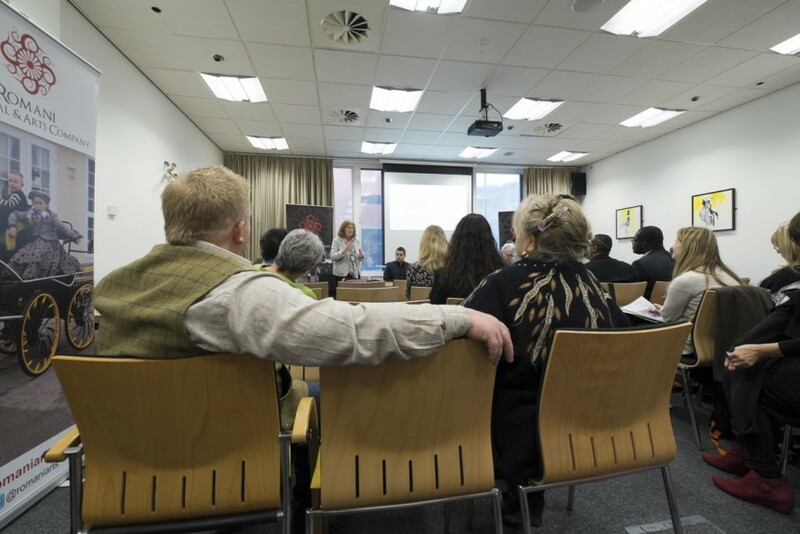 The Romani Cultural and Arts Company is pleased to be organising a report launch event (National Wales GRT Symposium). 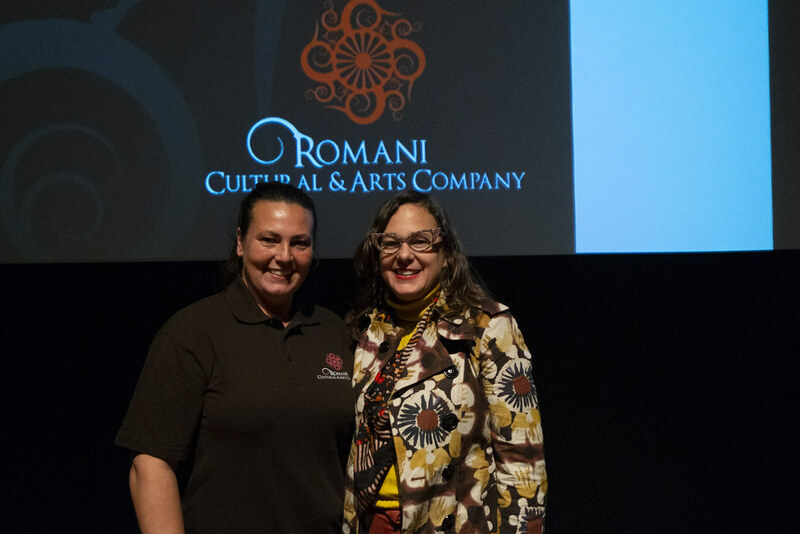 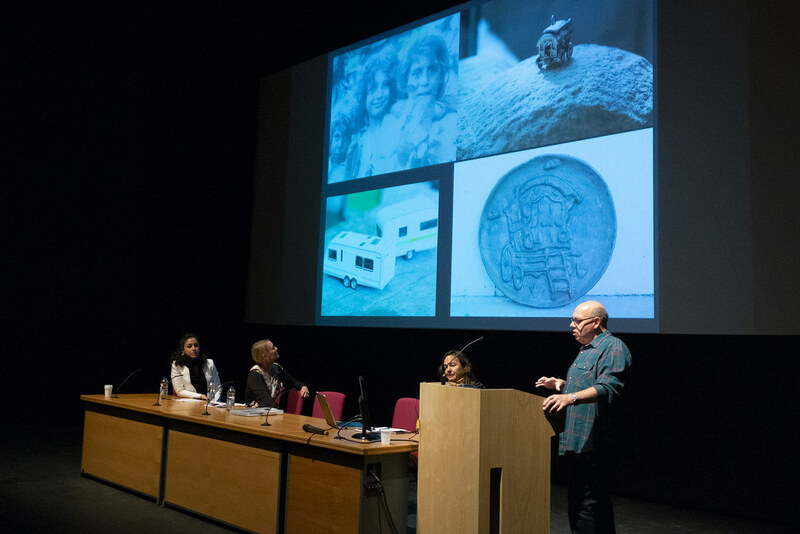 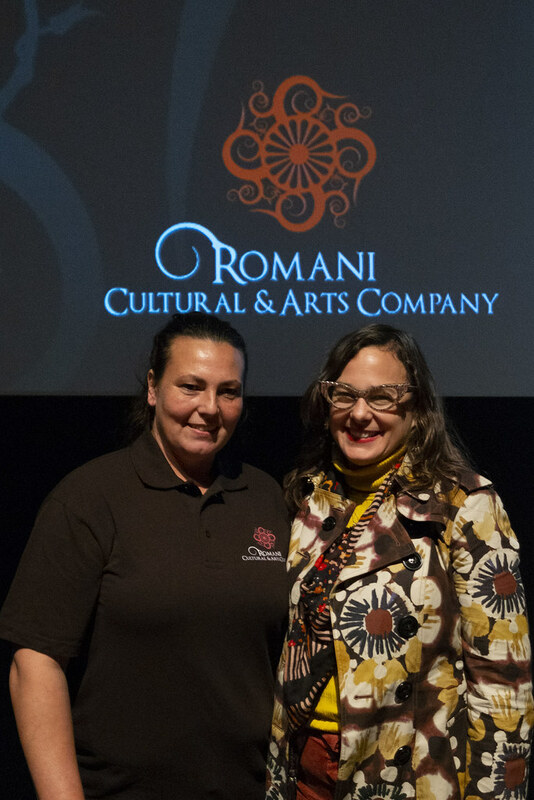 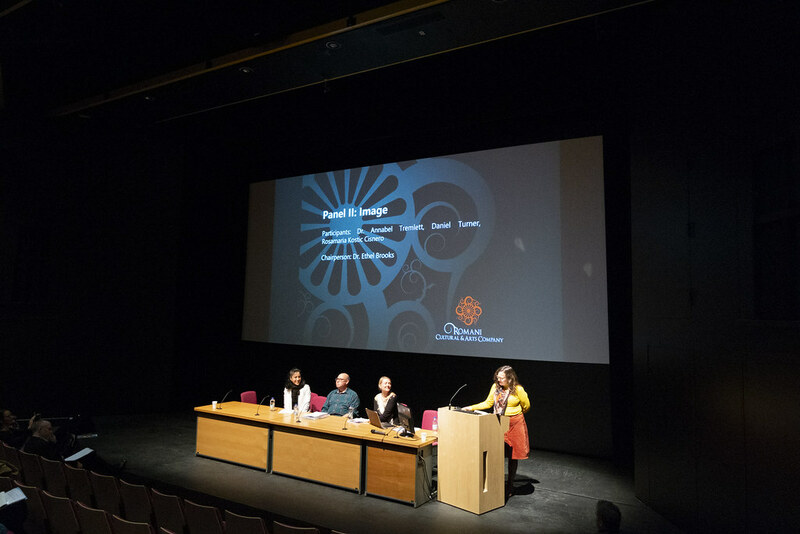 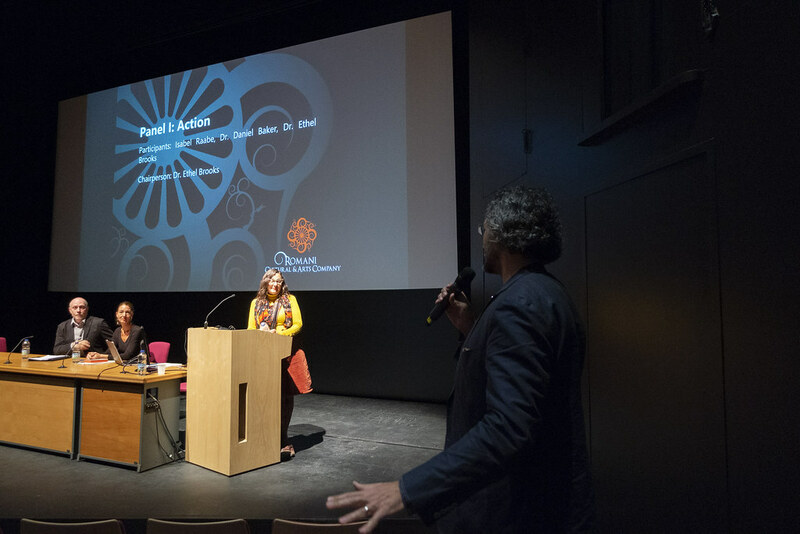 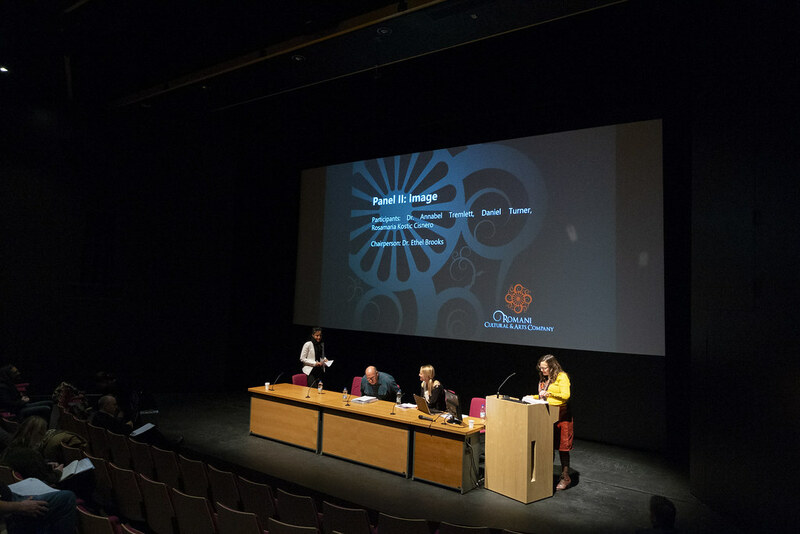 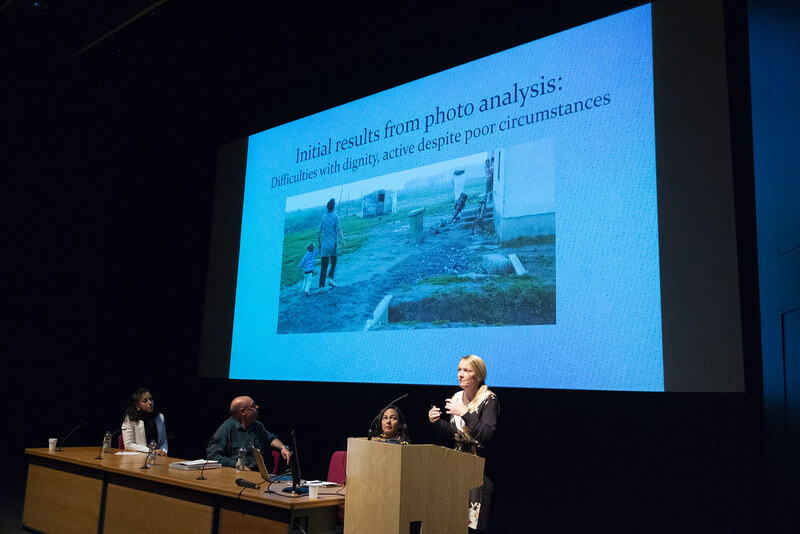 At the conference in October, a panel of experts, politicians and policy makers met with GRT community members to discuss the issues facing Gypsies, the Roma and Travellers. 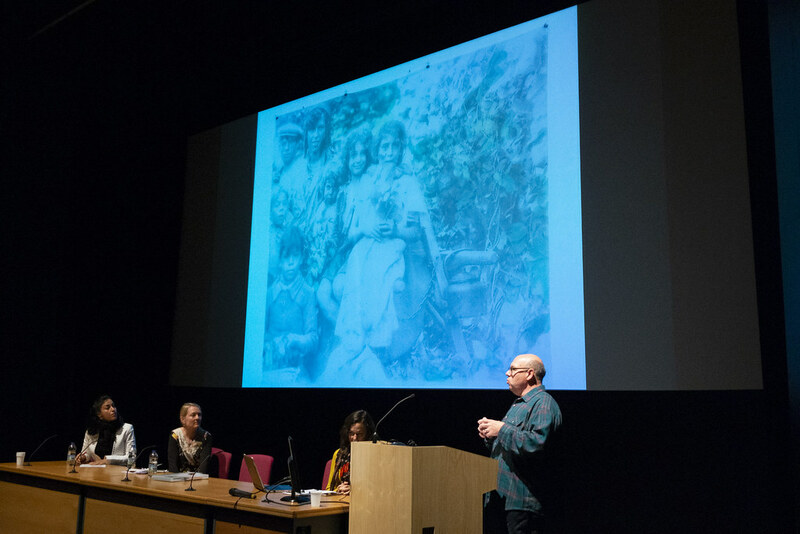 Education, health and housing services in particular struggle to cope with new communities and the lack of any real knowledge or expertise in dealing with Roma, despite in many cases a long (though not always positive) relationship with the Gypsies and Travellers in Wales. 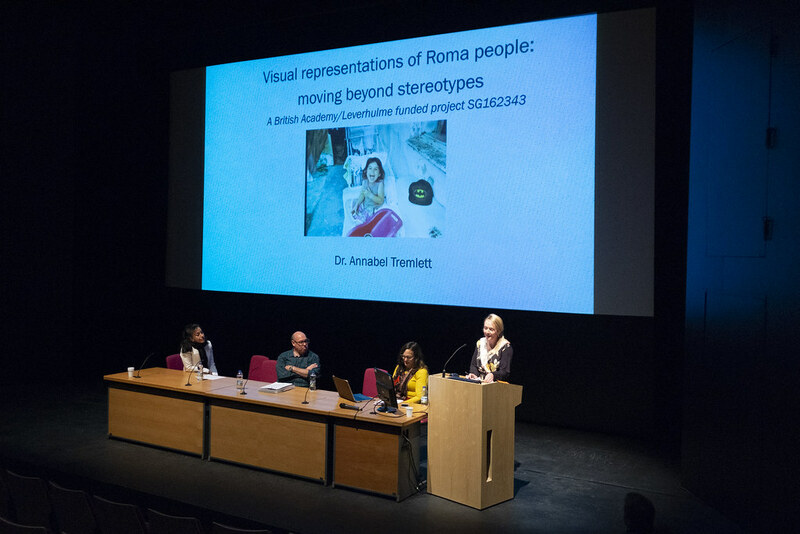 These latter are also not familiar with Roma from Europe and see the influx of new communities as problematic when increasing intolerance lumps all communities together as unwanted “Gypsies”, encouraged by negative stereotypes in the media and press stories of increasing numbers of Roma heading for the UK with the relaxation of EU regulations on movement. 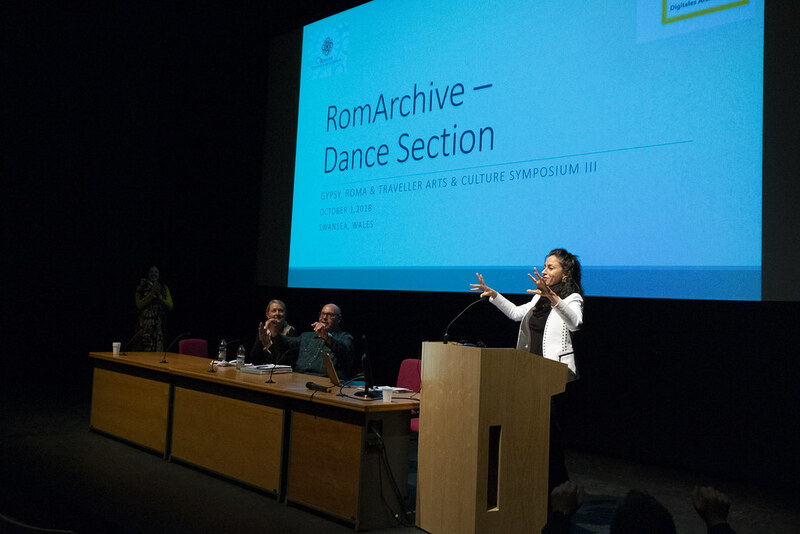 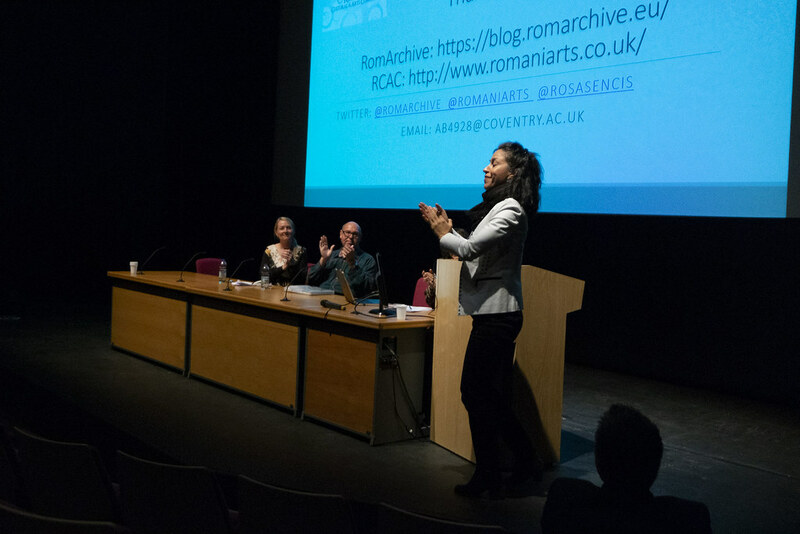 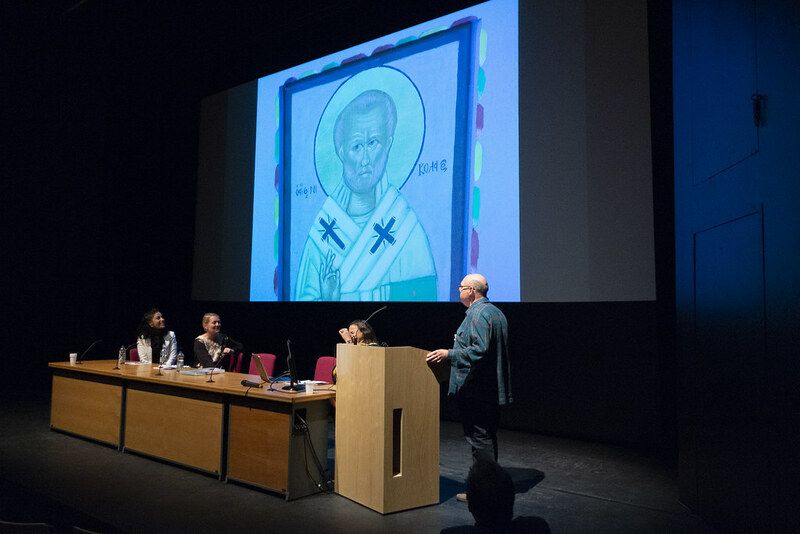 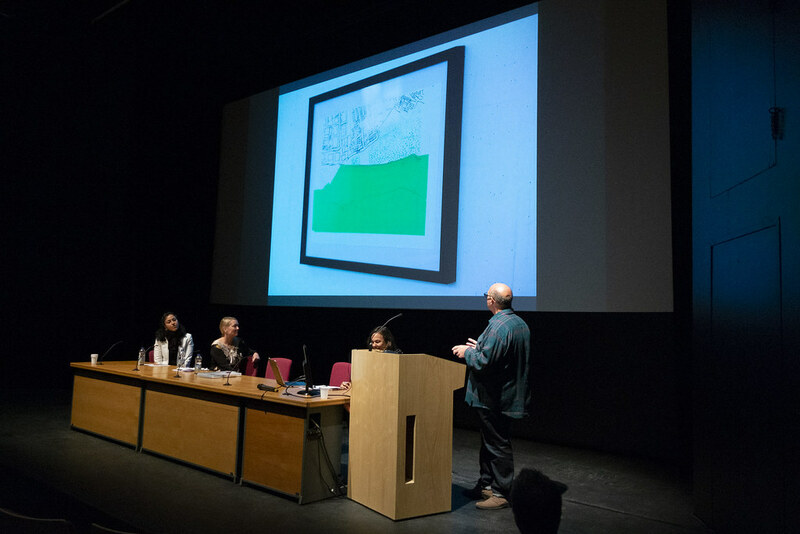 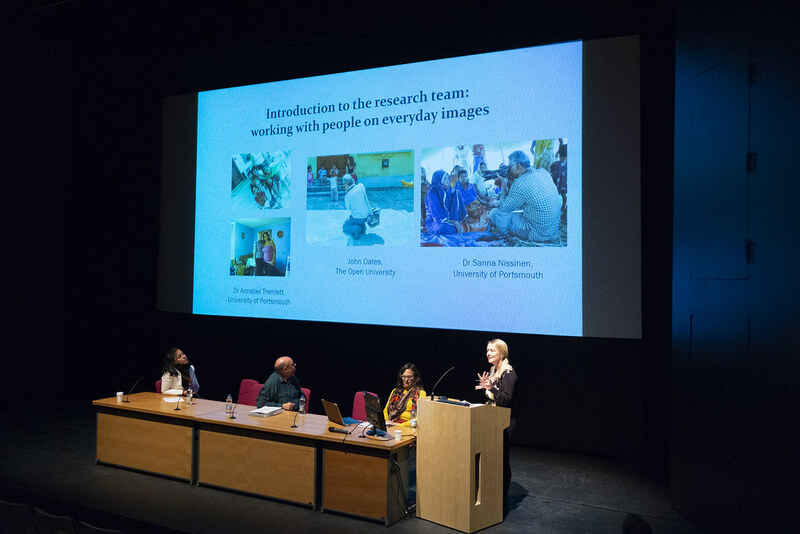 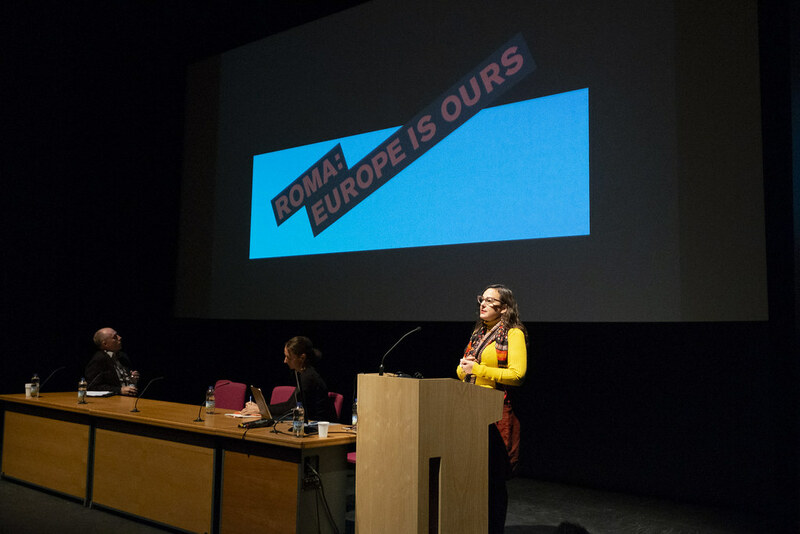 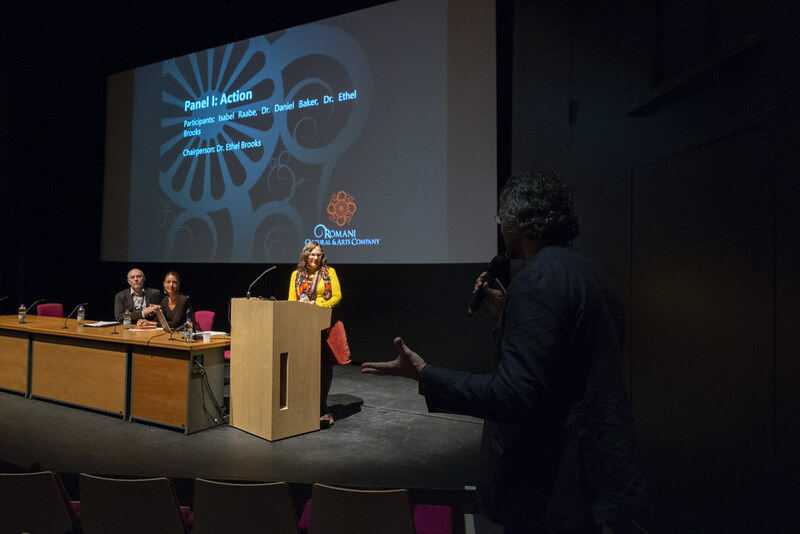 The symposium was designed to encourage positive understanding of the diversity of the various communities, promote inter and intra-communal dialogue and advocate for the necessary changes in local and national administrations to see the Roma as not a temporary, transitory group but a vibrant part of the growing, diverse and multi-cultural population of Wales and the UK.